This is a review and contains spoilers. Find my Currently Watching article here. Well well. I managed to finish it. When I first heard of this new version I vowed to myself that I wouldn’t watch this, I mean you’ve seen the story so many times so why? But here I am having watched all the 49 episodes ready to pass on my conclusions. Firstly the story. 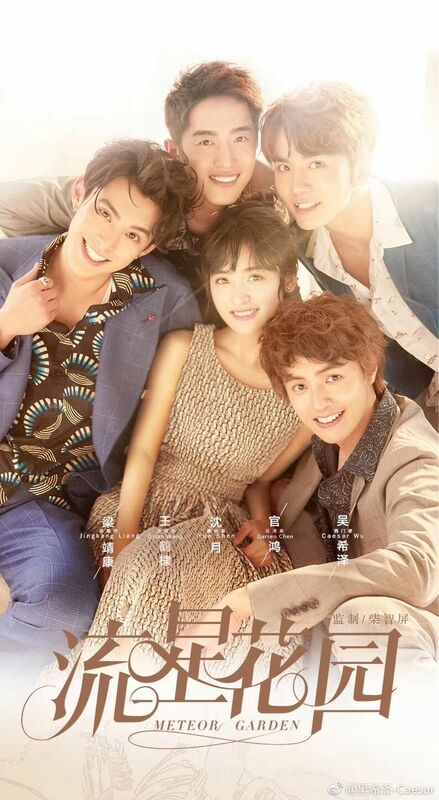 Yes, we’ve probably all seen it so many times but I think that considering everything this was a pretty good adaptation to Hana Yori Dango. It fell short on some parts but with already so many adaptations of the same manga, they still managed to make the same characters and storyline interesting. Not an easy feat in my mind. 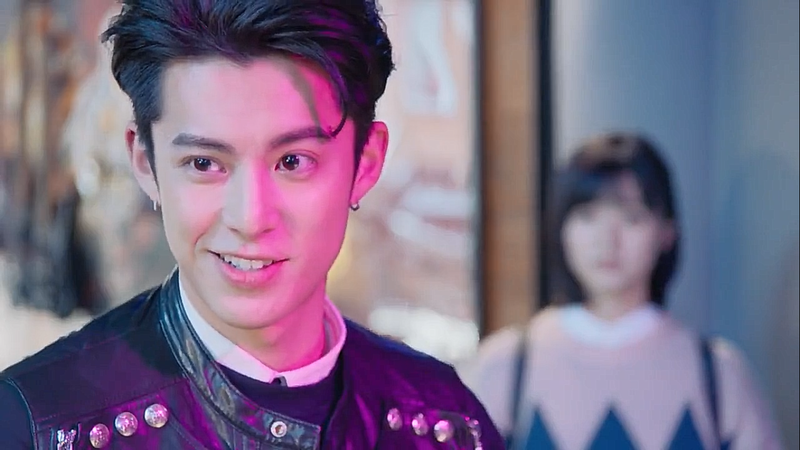 When it comes to Dao Ming Si (Dylan Wang), Dong Shan Cai (Shen Yue) or the other cast I think the acting was good. I always have a soft spot for Dao Ming Si and that didn’t change at all here. He just is adorable. Together the two were to the end their playful selves. 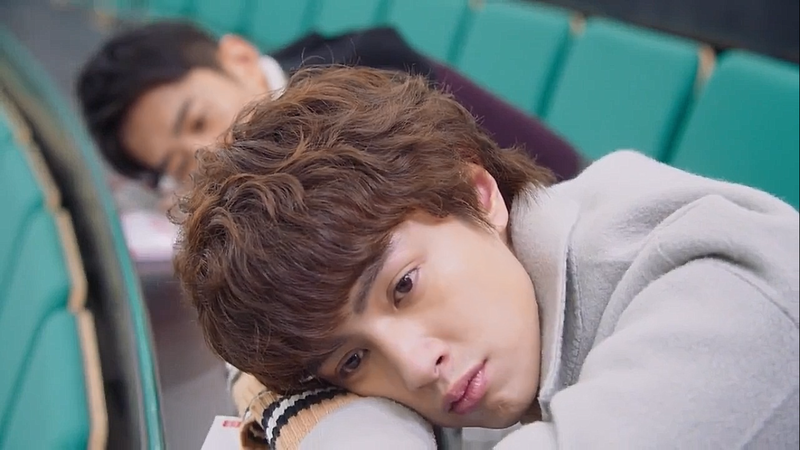 Looking at the rest of F4: I think this is the first time I really like Hua Ze Lei’s (Darren Chen) character. Like he said his relationship with Shancai (to him) wasn’t love, Shancai was more like a pet or a dear friend. 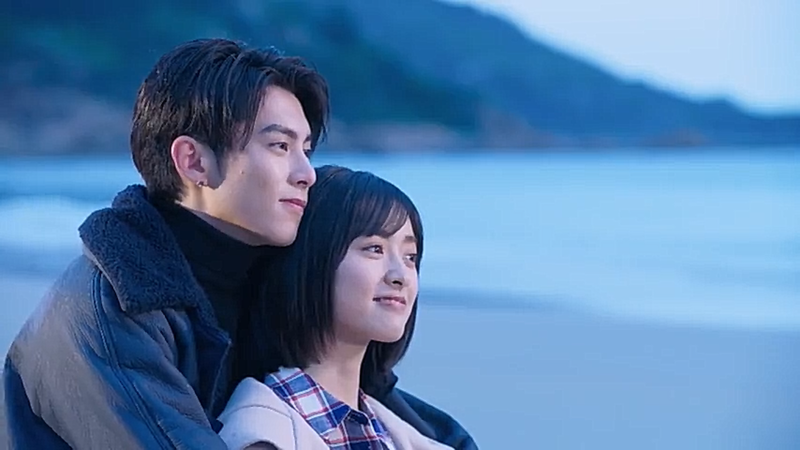 He loved her like he loves his fellow F4 members and took care of her like a big brother, always being on the side of Shancai and Dao Ming Si. This is probably why I really liked his character here. He brought a calm balance into the group. Xi Men Yan (Caesar Wu) has also been one of my favorites. 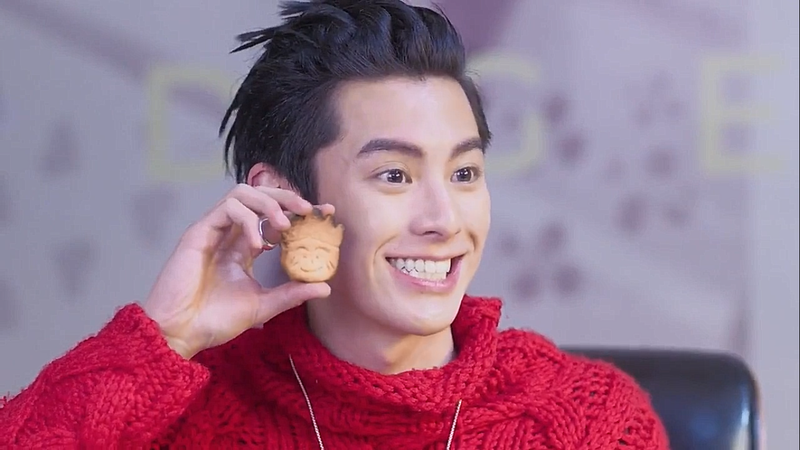 I like that he and Xiao You (Li Jia Qi) actually got together here. Still I wanted more of them, maybe in the next adaptation XD. 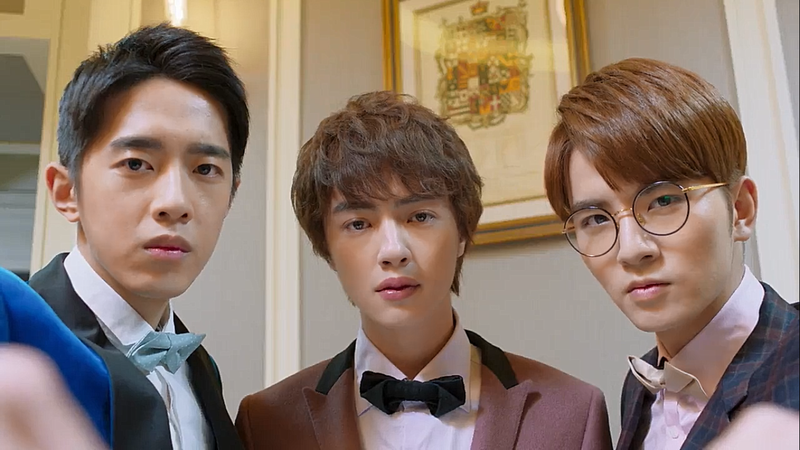 Feng Mei Zuo (Connor Liang) wasn’t my favorite F4 member in this adaptation. I think this was because the romance they tried to give him was just frustrating. I was at first glad that everyone was getting something but then suddenly it wasn’t about Mei Zuo but about Cai Na (Liu Ye). I was so frustrated by this that I just skipped every scene with her in it. Her story and endless hesitating was just completely unnecessary in this drama. Now the ending. Yes the drama started dragging a bit towards the end. I think the last few episodes were the worst as they contained a lot of flashbacks and useless, longer than necessary scenes. Definitely the wedding / dream, everyone watching the same meteors or singing on the streets could’ve been replaced by something actually meaningful. Now I was just rolling my eyes. In conclusion this was a good adaptation with great characters, but it suffered a bit from the lack of ending. Dao Ming Si and Dong Shan Cai got married but I was so waiting for a bit of their actual lives afterwards. Not just overly cutesy singing on the streets.